For any follower of this site, this is the chance to become part of the weekly book cover wars. 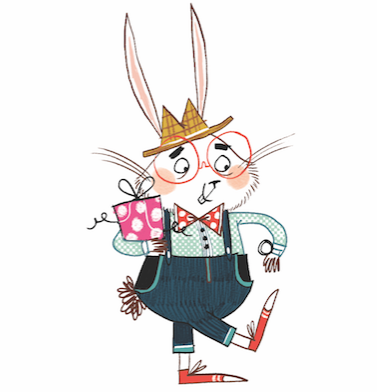 Each week (for the next 2 weeks) we are going to select four book covers for you to vote for. The winner of each heat will then go forward to the final round and get a chance to be crowned as 'Mr Ripley's Enchanted Book Cover Winner 2010'. We are now into the third heat. The last heat saw the battle of the giants - the eventual 'runner-way' winner (with over two hundred votes) was Curtis Jobling's "Wereworld". In the end this book got an amazing amount of votes. So well done Curtis, you are now the winner of Heat Two. 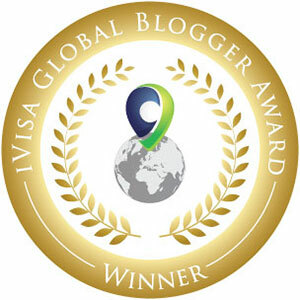 A big thanks to all the authors who got behind their own book cover and for all the votes that were made by those who happened to wander across my humble blog! I think the cover of 13 Treasures is utterly magical! I like the cover of 13 treasures too. Barry Hutchinson's The Crowmaster is awesome! It's a close one between Department 19 and The 13 Treasures for me. Dept 19 definitely is a gorgeous cover, and so well-suited to the book. But the girl in me is drawn to the whole magical fantasy beauty of the 13 Treasures, so it has just tipped the scale in its favour! 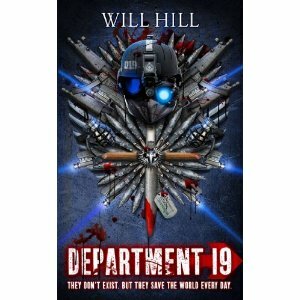 Department 19 for me - looks edgy and scary! Amazing books - I've given up on adult literature. Hard to chose between the covers, but The Crowmaster is really atmospheric. Not so easy this week! 13 Treasures of The Demon Collector? Which to choose? 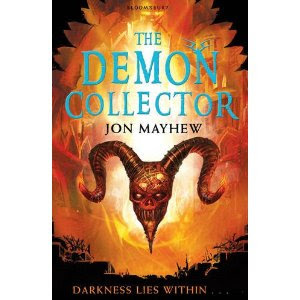 I think I'll pick The Demon Collector - haven't heard of this book and now I want to read it! 13 Treasures is my favourite by far! I love 13 Treasures and can't believe more people aren't voting for it ! I too love 13 Treasures! 13 without reading the other comments... Nice! They are all really good. Which one did you vote for? Some book covers just need a little author support! The 13 Treasures, for once you can judge a book by its cover, fabulous cover, fabulous book! 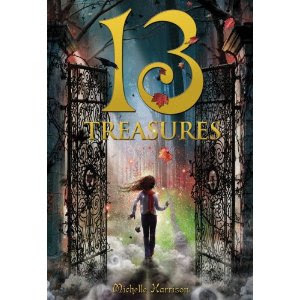 The 13 Treasures is a fabulous book with an equally fabulous cover. Demon collector is my favourite, best of the lot. dept 19 is a great cover. love the name of the author too - Will Hill. Classic! Wow, close run heat this week. Loved the 13 treasures cover personally. Now that's more like it - talk about a close competition! While I should probably be giving my vote to my own book, all banter aside, I think it would be a travesty if 13 Treasures didn't win. The other covers are all great, but that one - that one's art, dammit! So, my vote goes to 13 Treasures. I just hope the Crowmaster doesn't punish me too severely. I'm with you Barry - although I tried to vote for myself (tried really, really hard!) I succumbed to guilt and shame and voted for 13 Treasures as well - it's a beautiful looking cover. 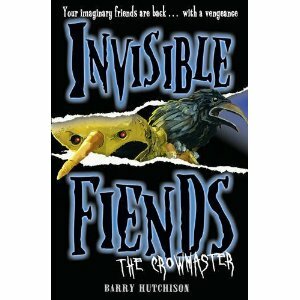 Invisible Fiends is great in a really disturbing sort of way, but 13 Treasures is just so appealing (and less likely to give me nightmares). The cover for 13 Treasures is lovely, very evocative. It has poetry and mystery and charm. Who could fail to be seduced by the magic that is behind the gates of The 13 Treasures? All the others are great too but the girl in me will out.